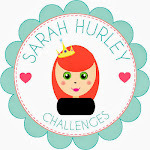 Hi and welcome to the the Sarah Hurley 365 inspiration blog. I had so much fun making this card, so much so the kids and hubby got involved too, taking lots of pictures with our photo booth moustaches! hee hee. Don't worry I won't be sharing those lol. I've done a little step by step tutorial including a template, something I've never done before, eeeeep! 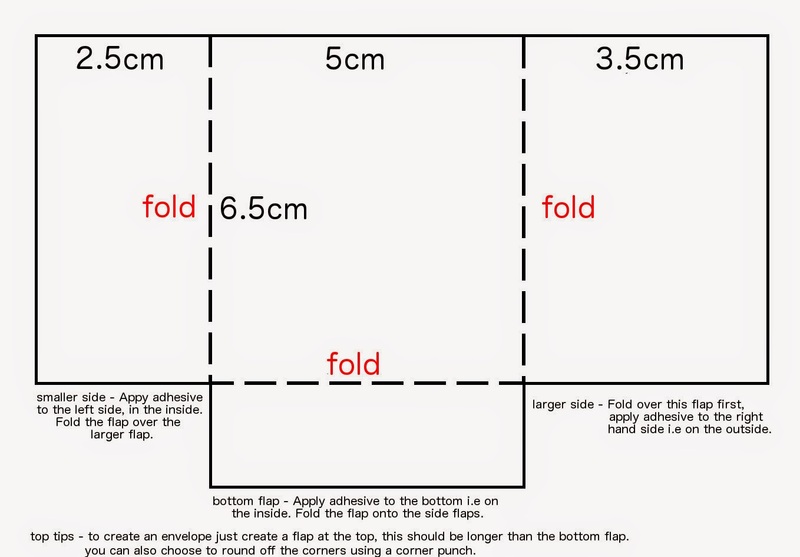 This can be saved and printed onto your chosen paper including patterned paper. Step 1 - Measure and cut the red and kraft square cardstock for matting a layering. 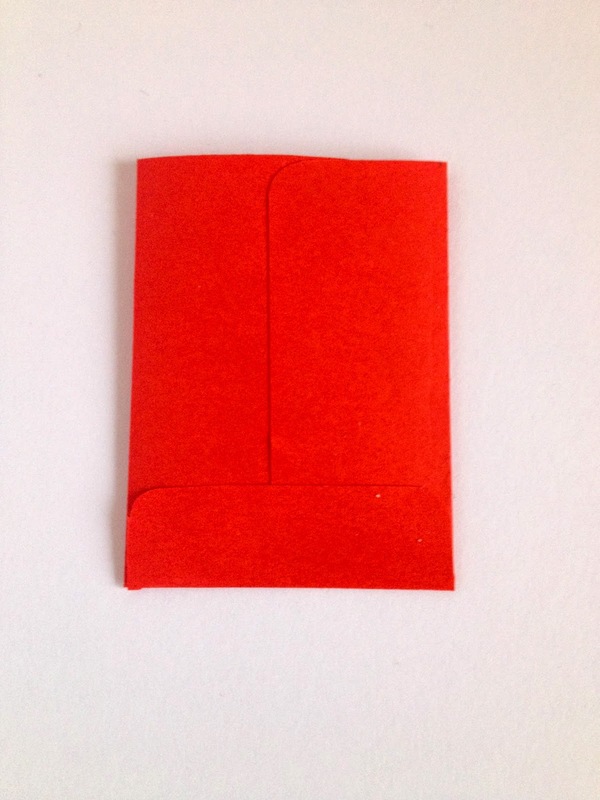 Stick to the white card blank using glue or double sided tape. Step 2 - Die cut the buckle using the gold card, here I used a Tim Holtz die. Measure and cut a length of black card then slide it through the buckle to create a belt. Apply glue or tape to the back and stick down near the bottom of the card. Apply glue or tape to the back and stick down on top of the buckle at the left hand side. Step 4 - Die cut Sarah's digital moustache svg file from the Silhoutte store. 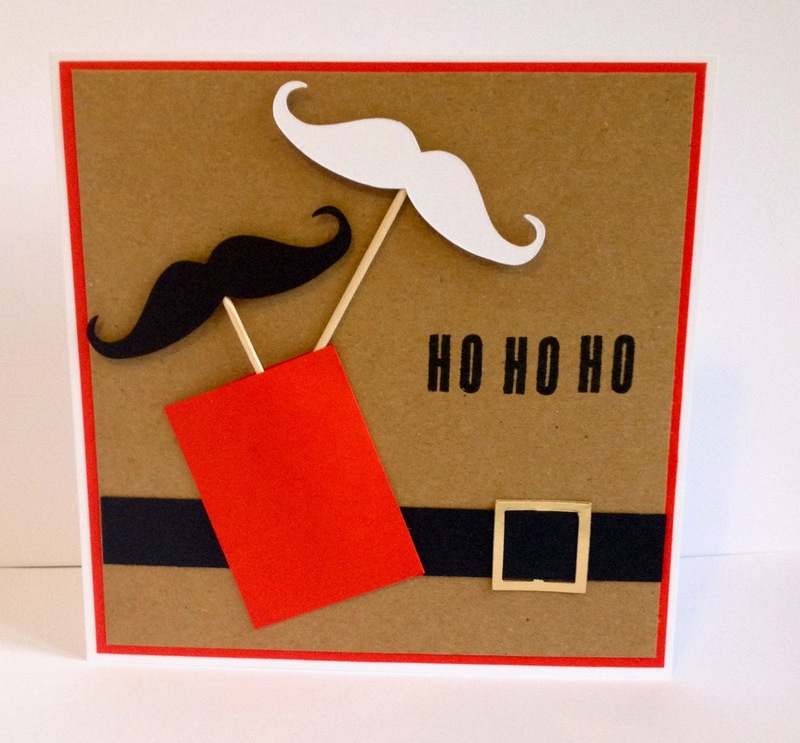 Place the cocktail stick on the back side of the moustache die cut and secure in place with tape. I used double side but you can use any tape. (set aside). Step 5 - Using Sarah's 'H' and 'O' Alpha block letters, place them side by side creating the word 'HO'. Stamp directly onto the kraft card using black ink. I hope you have enjoyed today's inspiration as much as I have and hope you come back soon to see more projects from the rest of the design team. You really want to see what we have planned next week!!! !